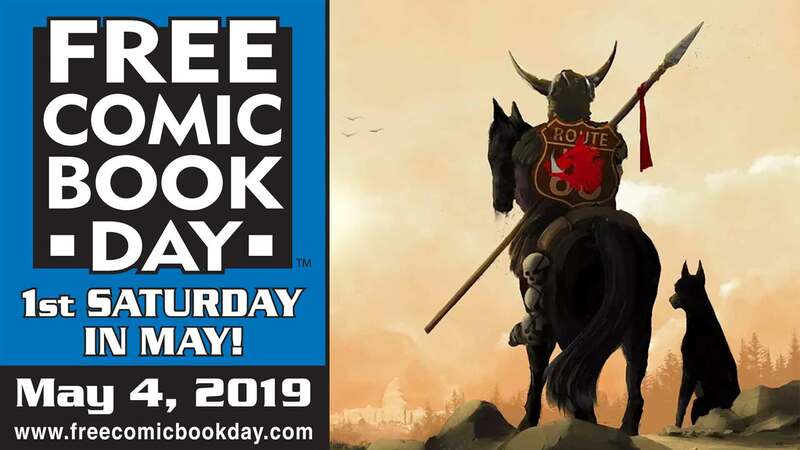 Comics Dungeon hosts post-Emerald City Con signings with artists Peach MoMoKo, Brian Thies, and Agnes Garbowska on Wednesday, March 20, 2019. Peach MoMoKo, cover artist for MARVEL (Marvel Rising, Age of X-Man), Heavy Metal Magazine, and Official Alita art used for Lootcrate. Peach will be in from 1-8! Brian Thies, best known for his work on Star Wars: Legacy, Secret Avengers, The Amazing Spider-Man, and Winter Soldier. Brian will be in from 1-4! Agnes Garbowska, known for My Little Pony, DC Superfriends, Jem, Grumpy Cat, and more. Agnes will be in 5-8! Writer Rob Sheridan, Seattle-based creator and former Art Director for Nine Inch Nails, appears at Comics Dungeon on Saturday, February 23, 2019 from noon til 2:00 PM to sign copies of High Level – a new sci-fi adventure series from DC Vertigo! Rob will also be signing free posters, stickers, and limited edition art prints! Matt Mair Lowery and Cassie Anderson, the creators of the new young adult sci-fi debut graphic novel Lifeformed: Cleo Makes Contact from Dark Horse Comics, appear at Comics Dungeon on Thursday, November 16th at 5:00 PM. 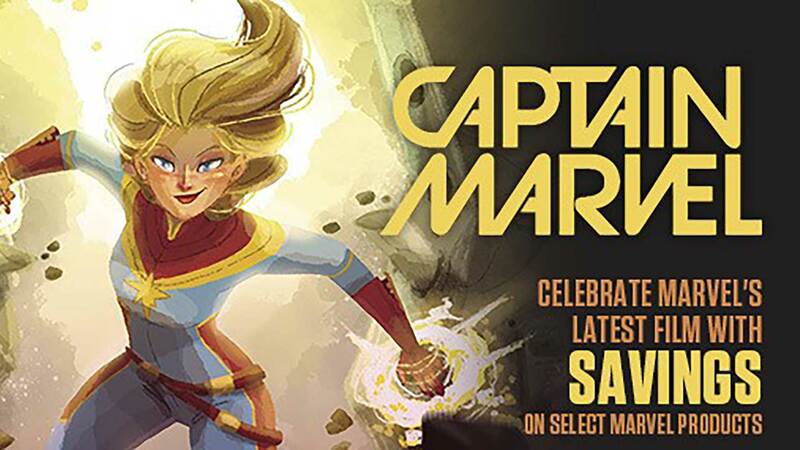 Writer Jim Zub (Wayward, Skullkickers, Uncanny Avengers, Thunderbolts, Dungeons & Dragons, Samurai Jack, and more) appears at Comics Dungeon on Saturday, October 28, 2017 from noon till 3:00 PM to celebrate Halloween Comic Fest 2017! Sunday: 11 a.m. - 7 p.m.